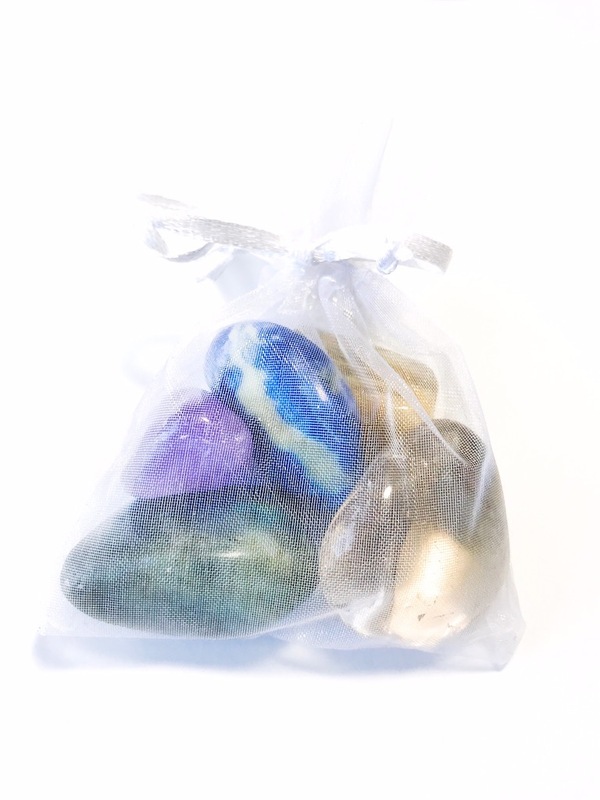 Your bag comes with crystals that work together to enhance your intuitive development. 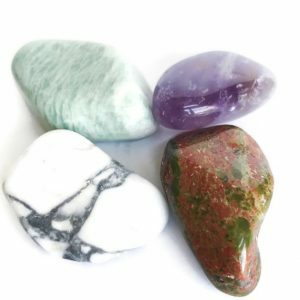 You can use these stones in a variety of ways to strengthen your intuition. Sodalite: Works with the Third Eye Chakra to awaken latent psychic abilities. Develops intuition and trust in listening to one’s inner guidance. Helps the spiritual student understand esoteric studies. Awakens and strengthens clairvoyance. Allows you to access your subconscious and gain a clearer understanding of your purpose on earth. Aids in dream recall and lucid dreaming. Helps you reach deeper states during meditation. 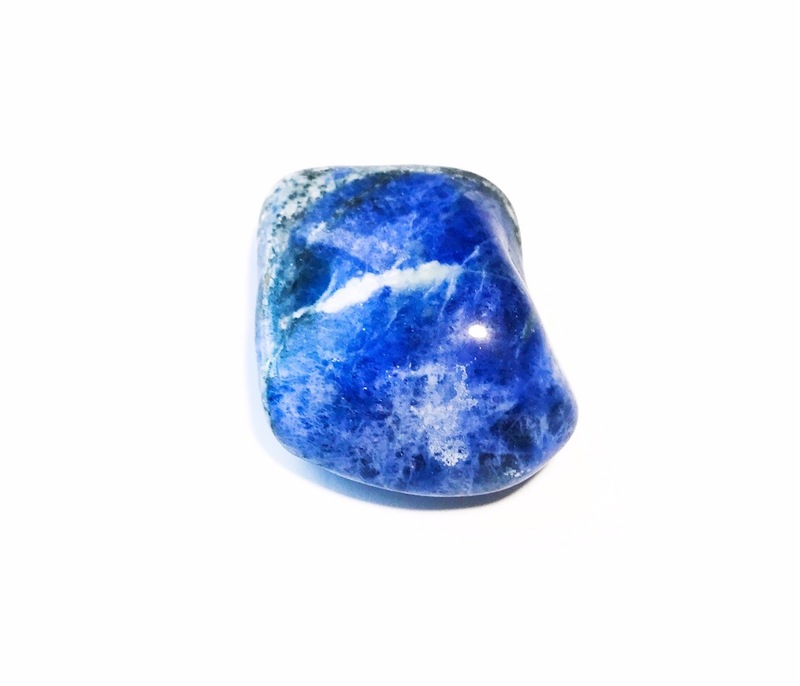 Wearing or carrying a piece of Sodalite helps to calm anxiety. Helps the wearer to be a confident public speaker. Gives one the courage to speak their truth. Amethyst: The beautiful purple of the Amethyst helps open our crown chakra, so that our connection to God is made even stronger. Amethyst is called the “all healer” and helps to restore people, plants and animals. Amethyst clusters in rooms cleans the environment of negative energy from fights. Amethyst is a stone of balance, protection and love. It helps us to connect to our higher selves and spirit guides as it gently works to open the third eye and crown chakras. 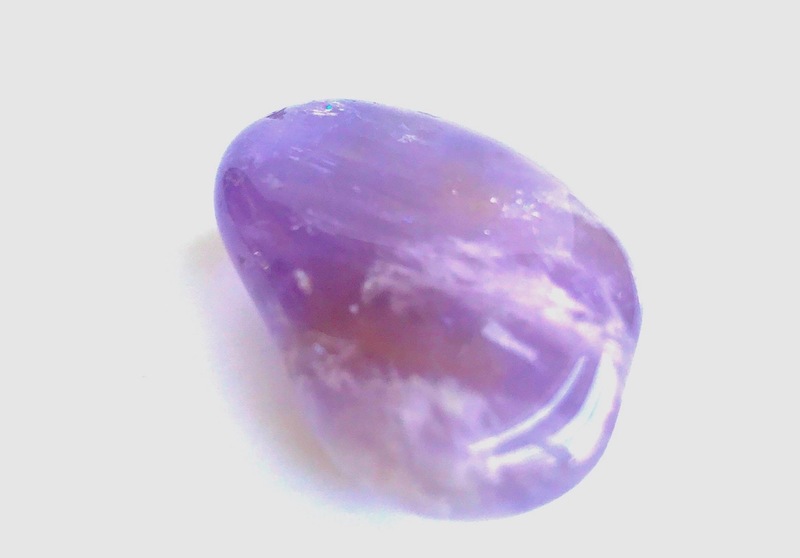 When worn or carried, Amethyst will help you feel emotionally balanced. Its said to make the wearer more efficient at work and with decisions. It fights off temptations. Meditating with Amethyst awakens us to our true spiritual path. When sleeping with Amethyst, it protects us from nightmares. Clear Quartz: Called the “master healer,” Clear Quartz is an energy amplifier. It will work to awaken and energize your psychic centers. It balances and aligns our energetic bodies. 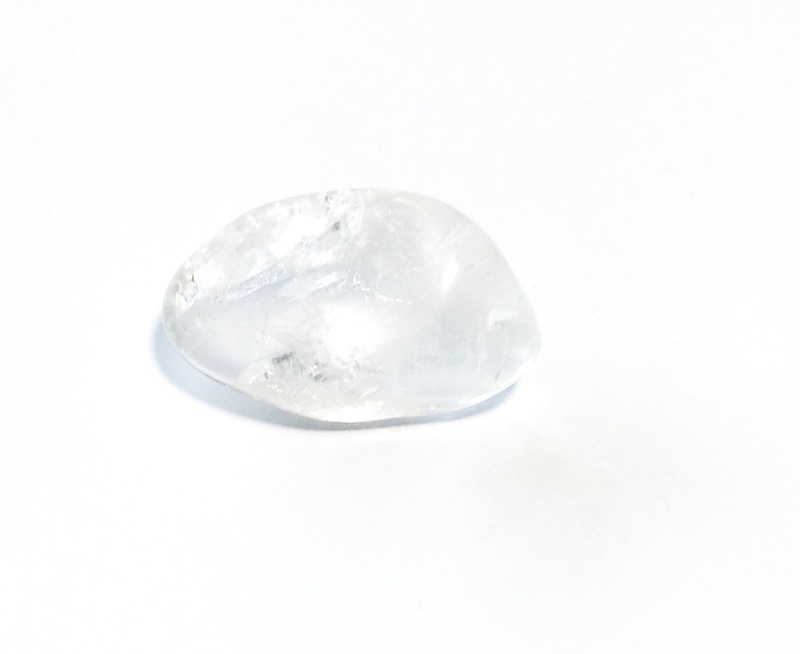 Clear Quartz opens and enhances clairvoyance. 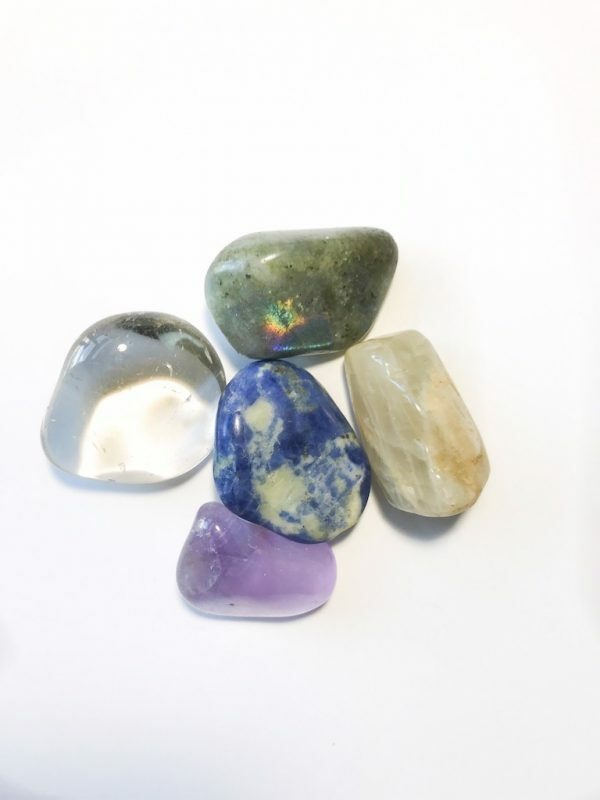 This high vibration stone works on the Third Eye and Crown chakra helping us to open to our spiritual gifts with confidence. Clear Quartz is the only stone you can “program” or ask to work with you for a specific intent. Labradorite: This beautiful, shimmering stone is often called the Stone of Magic because it look as though it has magically trapped a beautiful blue light inside of it. Working with Labradorite helps the wearer to understand their soul purpose. 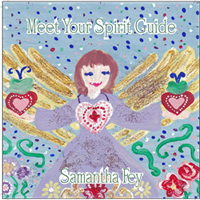 It enhances communication with one’s spirit guides and guardian angels. For healers, Labradorite helps one to get in touch with their client’s soul purpose so they can help them on a deeper level. Wearing or carrying Labradorite will throw up a shield of protection around your aura. 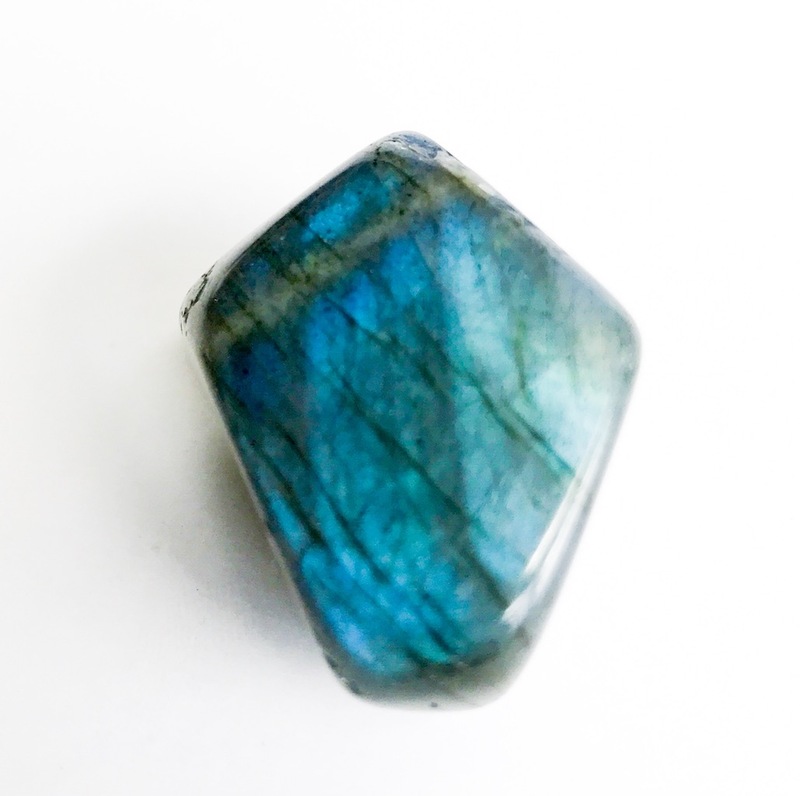 Labradorite calms anxiety and overactive mind making it a great stone for meditation. 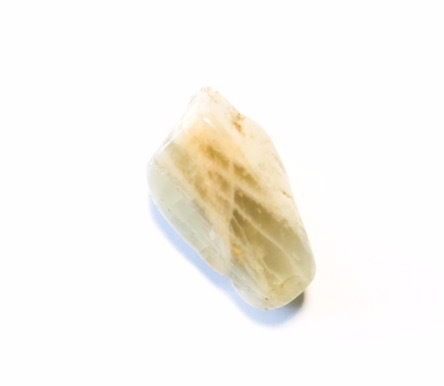 Moonstone: Named for its moonlike sheen, this beautiful stone helps to balance emotions, brings loving acceptance of ourselves and opens our intuitive abilities. It’s a protective stone for those traveling – especially over water. Moonstone is also a stone of romantic love. It ignites the heart chakra. Wearing Moonstone inspires creative people. When given as a gift, it symbolizes love and loyalty. Meditating with Moonstone helps to clear the chakras of negativity. It will also aid dreamwork and assists with understanding precognitive dreams. It’s said to stimulate the pineal gland and awaken the third eye. 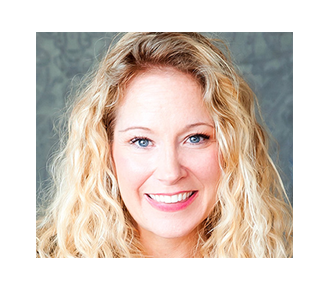 Helps those who work with psychic tools such as tarot, pendulums or runes. Balances your energy so you can open to your gifts. Aids in communicating with loved ones and guides on the other side.